Stephen Colbert’s “Sink or Swim” segment publicized the sea level rise ‘controversy’ in North Carolina. The Coastal Resources Commission’s recommendation was to plan for 39 inches of sea level rise, based on a combination of observations at tide gauges in North Carolina and global climate models that predict acceleration of sea level rise based on the observation in the 20th century that rising temperatures are related to rising sea level. According to Tancred Miller, a Coastal and Ocean Policy Manager at the Division of Coastal Management in North Carolina’s Department of Environment and Natural Resources (NC DENR), the 39 inches number was only intended to be policy guidance for localities, never a planning mandate. NC-20 advocated instead for a planning mandate of 8 inches of sea level rise by 2100, based on a linear projection of data collected at a tide gauge in Wilmington, NC. The Colbert clip went viral, and the NC legislature was embarrassed into toning down the introduced law. With the passage of House Bill 819 in August 2012, planning for sea level rise is now left up to local governments within the state—which is as it was before. However, as a result of Colbert, many more people are now talking about the challenges that lie ahead for coastal North Carolina. There is a bit of irony to the idea that NC-20’s vocal opposition to planning for sea level rise actually made more people aware of the Coastal Resources Commission report. But even more ironic is the fact that on both sides of the ‘controversy’—from the planners to the ‘anti-planners’—are people who actually have the same vision for the coast: sustainable economic development and protection of natural resources. We met Tom Thompson, the Chairman of the Board of NC-20, at his wife’s gift shop in New Bern, North Carolina, then headed next door for a coffee. In preparation for the meeting, Thompson sent us a four-page report entitled “How to Save $7 Billion” which laid out NC-20’s basic position: planning for 39 inches of sea level rise would devastate the economy of the coast. NC-20’s evidence against the acceleration of sea level rise is cherry-picked to support their views, but Thompson’s intentions are heartfelt. 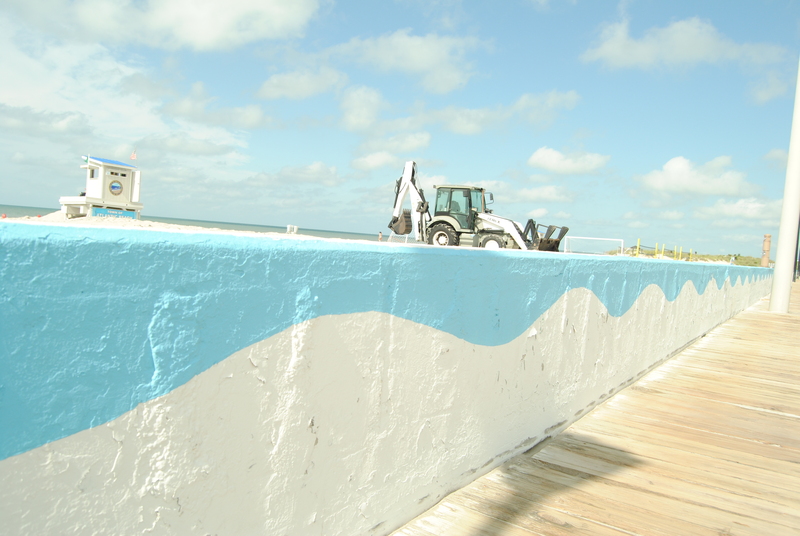 NC-20 is worried that planning for sea level will deter business investment on the coast. For Thompson, protection means keeping flood insurance rates low enough so that people can stay in their homes, and encouraging business development in the region; he thinks both will be impossible with 39 inches of sea level rise. Thompson is also inherently skeptical of model projections; he doubts that flooding in New Bern would ever get past the curb outside the coffee shop. “Predicting the future is a very hazardous profession,” he said. Miller of NC DENR is the first to admit that the chasm between NC-20 and the Coastal Resources Commission actually comes in defining the problem: “The struggle we’re having is trying to get to a common understanding of the hazards that we face,” he said. Another key disconnect is the fact that NC-20 believes that planning for a meter (39 inches) of sea level rise would be the kiss of death for the coast. Their report states that, “finding money to elevate [homes] would be impossible.” NC DENR and the Coastal Resources Commission, on the other hand, believe that planning for sea level rise is possible, and doing so sooner rather than later will help to mitigate more of the negative impacts. 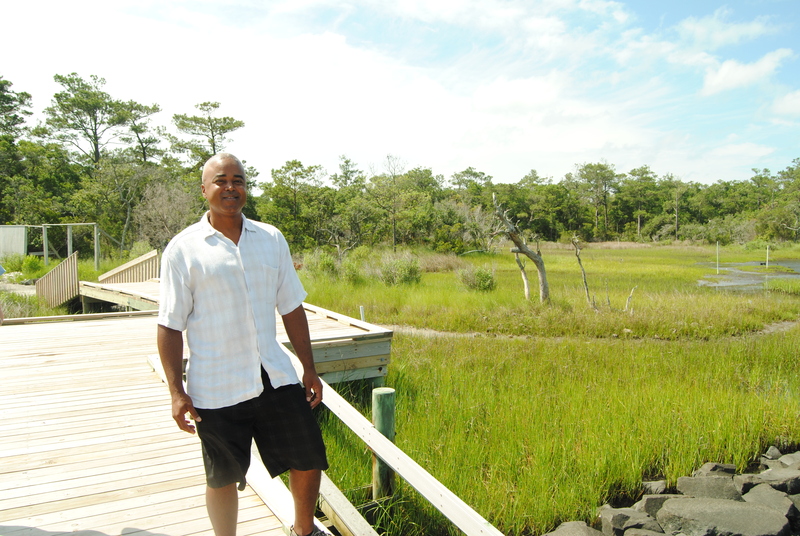 Tancred Miller is a Coastal and Ocean Policy Manager for North Carolina Division of Coastal Management at the Department of Environment and Natural Resources. North Carolina has in fact been doing more than ‘talking about’ impacts such as beach loss and storm flooding; they’ve been dealing with them for a long time. Every storm changes the coast—sometimes slightly, sometimes dramatically—and communities have used various strategies to protect the coastline and nearby infrastructure. For instance, sand dredged from areas such as Beaufort Inlet, which has high ship traffic, is used to replenish eroding beaches nearby. We spent a day with Tancred Miller driving down Bogue Banks, from Fort Macon to Emerald Isle, looking at various coastal protection projects and strategies. The seawall at Atlantic Beach, built before seawalls were banned in North Carolina. A couple of recent projects on Bogue Banks highlight the efficacy of natural infrastructure that—when located in the right place—can provide the same or better coastal protection benefit as groins or seawalls. We visited Pine Knoll Shores at the North Carolina Aquarium, a living shoreline project created in 2002 by the North Carolina Coastal Federation. The living shoreline project at Pine Knoll Shores. 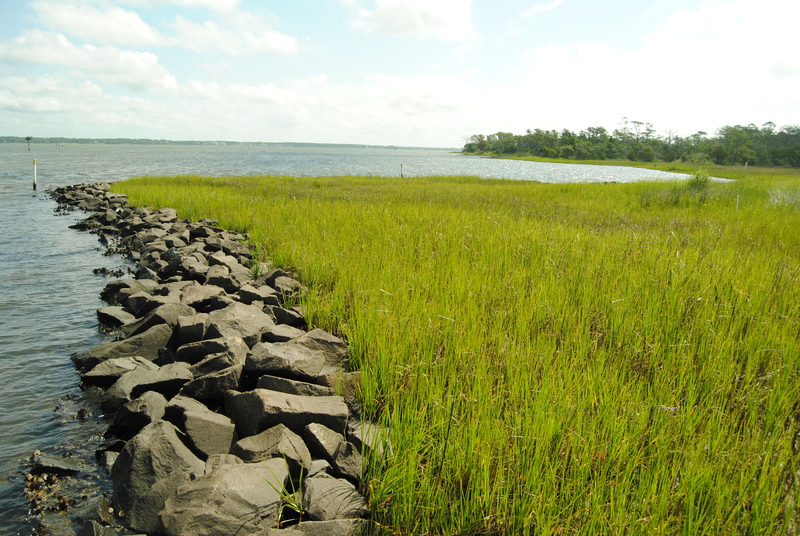 ‘Living shoreline’ refers to the fact that the infrastructure is literally alive: the Pine Knoll Shores project features a line of loosely stacked rocks providing habitat for oysters, with spartina grass planted behind the rocks. 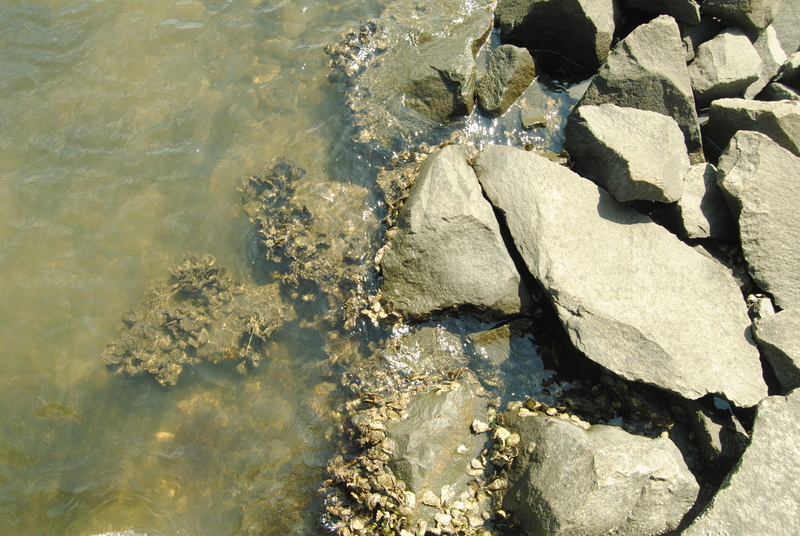 Oysters are beginning to establish at the Pine Knoll living shoreline project. This kind of ‘soft’ infrastructure controls erosion while allowing for natural migration of species. Unlike vertical walls, the sloping living shoreline also absorbs more wave energy, therefore slowing erosion. Another project, located at “The Point” at the far western end of Emerald Isle, in 2008 created a beach where there was none before. This was accomplished by plugging the channel in Bogue Inlet with a dike and then dredging a new channel to divert the water flow along an undeveloped island. 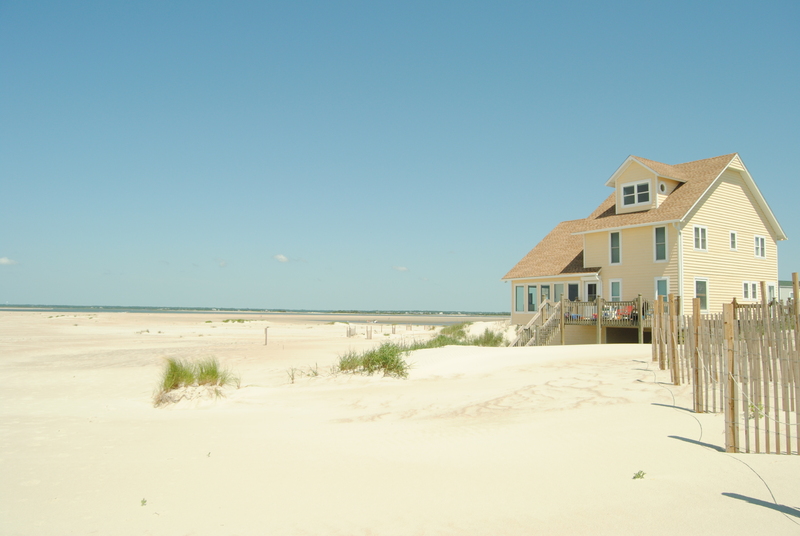 Until the diversion project, this house on Emerald Isle was at risk of falling into the sea. Now, it’s a long walk to the water. The diversion was essentially a big sand-moving project but had striking implications for the landscape of the Inlet. 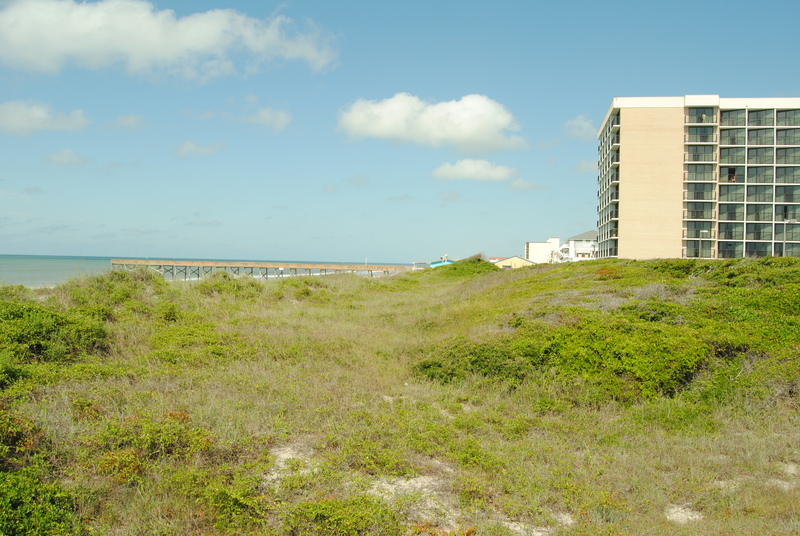 Before the project, oceanfront property owners were worried their houses might fall into the sea; now their only complaint is that it’s a far walk to the water. 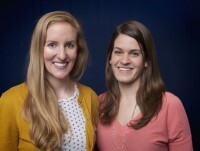 The project was funded through a federal-state-local government cost share. Since the Colbert clip, interest in the North Carolina sea level rise ‘controversy’ has waned, though the threats to the coast have not. In the meantime, the North Carolina Coastal Resources Commission’s Science Panel is preparing the scheduled update to their sea level rise report, due in 2015. The 2010 report included both a projected range of sea level rise and a 39-inch benchmark to guide coastal planning. This time around, the Commission will update the range of likely sea level rise but will not suggest any specific number as a benchmark. The only guarantee is that the future will not be a derivative of the past. Tell us what you think. Will North Carolina’s sea level rise struggles affect its ability to build a resilient future? Yet he seems remarkably comfortable with the hazards of ignoring the past. Extrapolating sea level rise means more than drawing a straight line. It means looking at the relationship between sea level rise and its causes, and how those root causes are changing. How will that change change the rate of change of the sea level? That’s a question best left to the experts, not to random business owners with financial incentive to believe one way. He is exactly correct. However, one must first have the ability to create a “quantitative model”, which is precisely what is required in predicting future results with any interval of certainty. If you cannot identify the likliehood of an event then you can not accurately assess the risk nor can you efficiently plan for the risk. Current climate models are nearly entirely qualitative in nature, which means they predict climate change but they cannot predict with reasonable accuracy how much or even an absolute direction. We have always experienced climate change but until we can accurately quantify the risk, we are simply speculating. It is acceptable to speculate with your own assets, it is unacceptable to speculte with mine, unless you have my concurrence. Your conclusion that nothing meaningful will change is somehow less speculation? Yet we must refuse to act on the speculation of experts because you choose to keep your head in the sand? Even though a refusal to act endangers communal resources? Personally, I’m all for allowing people to continue to live in low lying and increasingly flood prone areas. As you say, those are your assets. However, doing so should exclude those who choose to stay from public benefits like Federal flood insurance or FEMA aid. You had the same information. The government deemed that area to risky to continue living in. That cost is on you, not us. As for communal assets, like tax revenue and infrastructure investments, those should be spent as is deemed best for the community. So when your house gets harder and harder to access as the roads into the area stop being maintained, that too is on you. I’m not without empathy. I’m not suggesting throwing people out in the cold. I’m suggesting that aid and flood insurance should be linked to relocation. We will reimburse you once, but if you move back to an area deemed out of bounds, the next time is on you. Previous comment was sent before I was finished. Continuing… I am not at all surprised that the young ladies who interviewed me used this caption: “NC-20 is worried that planning for sea level will deter business investment on the coast.” Neither am I surprised that they quoted the eminent scientist Stephen Colbert. Those who desperately wish for a crisis — any crisis — are quick to ignore the science they so ardently proclaim in favor of sound bites. Here’s what I gave them: the State of North Carolina published a study showing the existing tax base that would be depicted in a flood zone IF — and that’s the key word — 39″ of sea level rise were in fact adopted as the official estimate. The amount staggers the imagination: about $7.5 billion. I made it clear the future development was irrelevant compared with the damage this would do to those of use that live on the coast. Loss of flood insurance (either through huge and unaffordable increases or outright refusal of FEMA to provide it), devaluation of homes and businesses, elimination of the mortgage market that would affect anyone trying to sell or buy an existing home, geometric increases in costs of infrastructure such roads, et.al. None of that was mentioned — instead, pictures of shoreline erosion were suggested as “evidence” of sea level rise. They failed to mention that 20% of the Outer Banks are accreting — expanding into the ocean, not retreating. I also gave them abundant scientific evidence that there is no acceleration of sea level rise in North Carolina despite significant increases in CO2 since 1930. Unfortunately, it wasn’t from Stephen Colbert. Correction: Unfortunately it disagrees with the overwhelming majority of climate scientists. Climate change is not a localized problem. It isn’t something you can prevent by choosing to not acknowledge it in policy. That $7.5 billion in lost property value and revenues you mentioned, is it not better to prepare for that now than to pretend it isn’t happening? 2. We have excellent, reliable, long-term sea-level measurements from hundreds of locations, many of them with continuous or near-continuous readings extending back more than a century. The best of those sea-level measurements and the most comprehensive studies of those measurements show that there has been no measurable acceleration in the globally averaged rate of sea level rise in over 80 years. In other words, that 100 ppm increase in atmospheric CO2 levels has not, thus far, resulted in ANY detectable increase in the rate of coastal sea level rise. Albert Einstein supposedly defined insanity as doing the same thing repeatedly and expecting different results. We’ve done the experiment once, and we know the result. Adding 100 ppm of CO2 to the atmosphere has not caused any detectable increase in the rate of sea level rise. It would be very surprising if repeating the experiment were to result in a substantially different outcome. Predictions that elevated atmospheric CO2 levels will result in wildly accelerated sea-level rise are unscientific nonsense, driven by political and pecuniary interests, rather than sound science. But some activists wanted such predictions to guide coastal planning and regulations. The purpose of HB-819 was to ensure that coastal policies are guided by sound geophysical science, rather than political science. Most NC legislators agreed with that goal. In the Senate, there was only one “no” vote, and Democratic Governor Perdue did not veto it. Note that none of the drafts of the bill even slightly resembled Stephen Colbert’s description of it.